I did a presentation at Canoecopia on March 11 where I showed how to pack a kayak for a multi-day trip. Camping from a kayak is a great joy and one that I hope all paddlers will have an have opportunity to experience at some point in their lives. For this presentation, I had a great crowd of more than 100 guests looking for the inside secrets. We spent 45 minutes focused on what to bring, how to prepare your gear, the best ways to transport to the put-in and when arriving at your destination, and of course, how to get everything inside the boat. We had a unique opportunity to truly show how things fit together by using a clear kayak, in addition to packing a P&H Cetus LV during the demo. 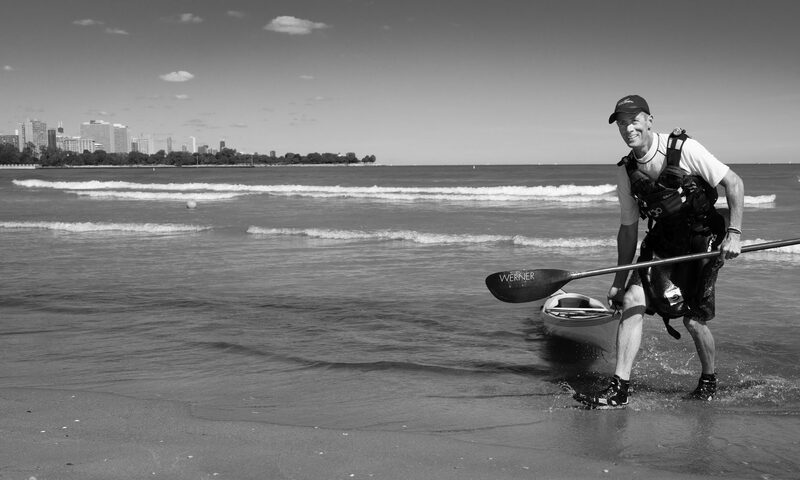 A big shout out to P&H Custom Sea Kayaks and Werner Paddles for the loan of the Cetus and Shuna paddle. I put together a handout for the participants and thought you might like a copy as well. Click the image to the right to get your copy.